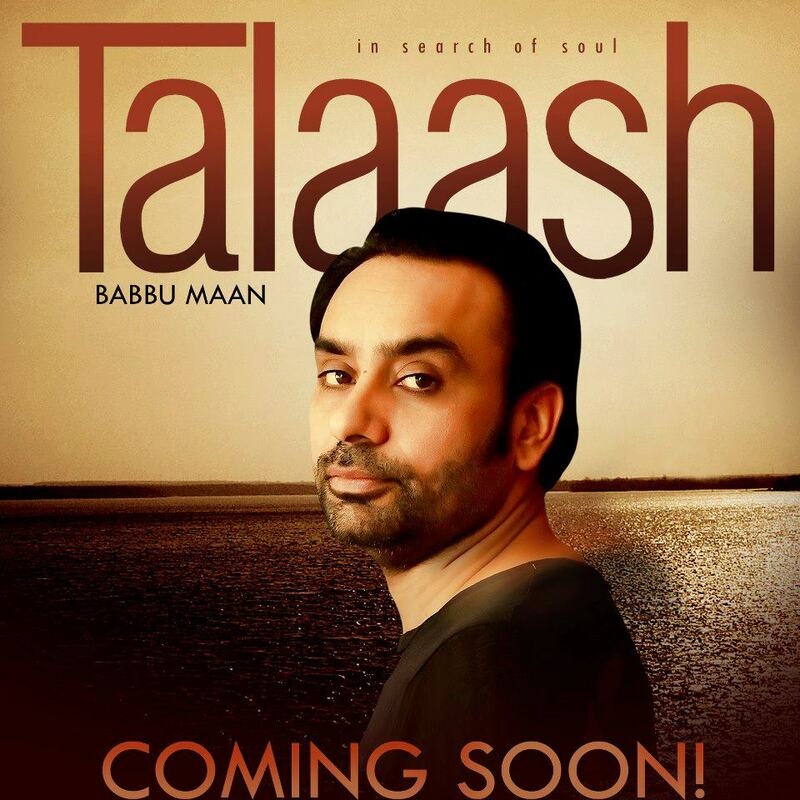 Famous Punjabi Singer and Actor Babbu Maan is back with his Solo music album after a long time.
" Talaash - In Search of Soul "
For More Details Keep In Touch With Us...!!! Chita Chadra Gypsy Kali Shaunk Sohniye Yaaran Da"